It’s an old feature of the industry that worries many drivers and may sneaking back into the practices of some carriers. Drivers see a call for forced dispatch and must take a load that may not be convenient, worthwhile, or even feasible to move. The conversation isn’t two-sided – in fact, it’s often quite the opposite. A coordinator may bark at a professional driver to haul something down the road whether they like it or not, sometimes without accounting for the safety of driver in the process. These runs are often considered illegal by the standards of the DOT or FMCSA. But for the driver who wants to stay in the good graces of their company, there’s a certain amount of pressure to take these runs in order to regularly continue to see good miles Other times, a driver may need the extra money and feel as though they can’t pass up an extra run, as unappealing as it may seem. Forced dispatch has seen a long and storied presence in the industry, but now more than ever drivers may have some ammunition in order to fight the trepidatious industry practice. In many cases today, a forced dispatch will fall upon the shoulders of an owner-operator, though some company drivers may encounter forced loads, too. Frequently a company needs to edge in additional loads of a certain product during a particularly busy time of the year. These could be seasonal or time-sensitive items, as well as something that may happen with an entirely “ordinary” load. In other words, there is not always a verifiable answer as to predict when forced dispatch may occur, as it may happen at nearly any time. 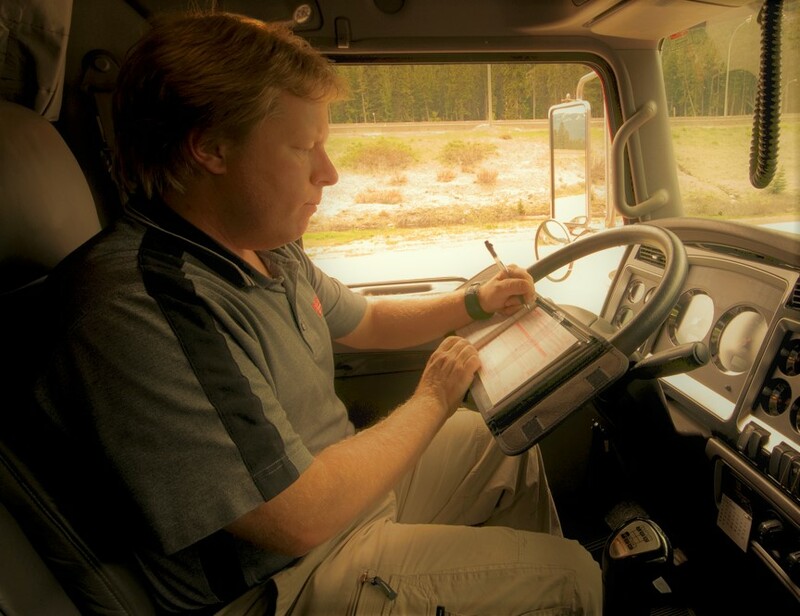 Owner-Operators see more incidents of a forced dispatch because they do not have as many prescribed runs like company drivers, and depend on the spontaneity of loads to earn good miles and great runs. There are, of course, limitations to these seemingly random dispatches wherein an owner-operator is given less of an option to earn and more of an ultimatum to continue running. Some carriers my spiteful to O/O’s who refuse a load because it does not coincide with their desired home time or because it may jeopardize their safety. 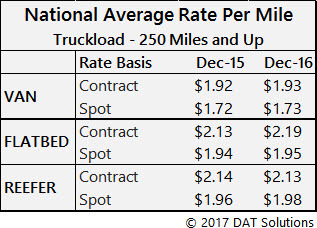 A driver may worry that an upset carrier may “punish” them by offering less loads or considering them as a lazy resource in future endeavors. Company drivers find more luck on their side in that their runs are often quite straightforward, leaning into the predictability of a local or region route. Still, a fleet may see a company driver as a prime candidate to carry a load and may call upon them for an nonnegotiable run. Is Forced Dispatch Is A Danger? The simple answer in wondering when a forced dispatch is not ideal is "yes" when such a run may cause a driver to run illegally or in an instance in which conditions on the road prove treacherous. A driver should never feel that gainful employment leads them down the path of illegality or risking their safety when “forcing” them to take load. Furthermore, regardless of the circumstances in which a driver is making a run, it is their responsibility when they get running on the road. No matter how much coercion a driver may have felt when initially accepting a run, they will be held accountable for their driving. Lack of sleep or inability to operate properly are no excuses for posing as a danger on the road, no matter how “forced” a load is. Drivers should not operate in circumstances where their equipment is not up to snuff either. If a trucker has been putting off a repair or a service to their rig, they should not risk a run before making necessary tune-ups or mechanical adjustments. If a situation seems dubious, a driver should go with their gut and refuse to take a load for their well-being and the well-being of others. Within this ruling is also the framework to protect drivers from losing their jobs in refusing to accept runs for the reasons listed above, and allowed for a system in which carriers could be fined for forcing their employees to drive within parameters that do not coincide with federal laws. Luckily, the FMCSA has provided drivers with procedures in how to report illegal or unethical practices happening within the industry. Drivers who see this illegality transpire in their jobs are asked to report incidents to the FMCSA. The organization says that it will protect drivers and keep them anonymous in their reporting unless their identity is needed to make a prosecution for a violation. There are instances in which a driver cannot help but take a position that has not treated them well. When a steady income is necessary, those behind the wheel will take the trucking jobs they can find and will put up with a great deal of nonsense to make a living. It’s crucial that a driver talks to a recruiter about the ugly truths of forced dispatch to get a read on the company’s policy per run coercion. Many will find that carriers do not strictly enforce taking loads, and will ensure that a driver has options when accepting freight. Company drivers and owner-operators alike should be able to find a great deal of truck driving jobs where the freight is not forced upon drivers, but loads are offered in a low-pressure environment.